250 million websites and still counting… are developed using PHP; the credit goes to its functionality, affordability and dynamic approach. If you happen to know the trends and terminology of website development genre, PHP development is the most promising and popular website development approach right now. 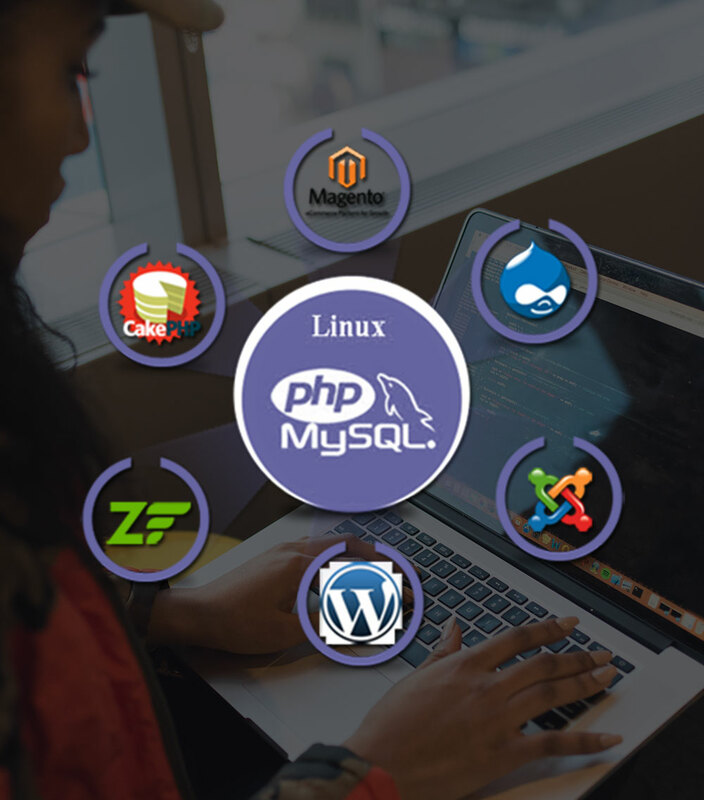 Owing to its dynamic nature and high versatility quotient, PHP development is preferred because it has in-built tools to ensure data security. Naxtre leverages its expertise in PHP development and offers tailor-made solutions and strategies that match your business goals and digital marketing vision. Though the world is experiencing a talent boon in PHP development, and Naxtre is one privileged company to have the best PHP development team on its board. 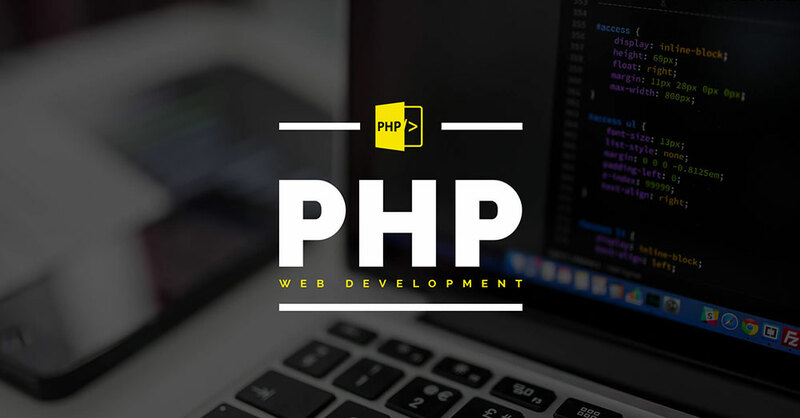 Our team, advanced PHP knowledge and technological prowess ensures that the client gets maximum ROI when he decides to invest in PHP development for his business needs. The development costs for PHP-based websites are not very heavy and you can further economize within your limited budget when a wise team like Naxtre takes on the responsibility. Tell us about your projects and we’ll get back to you with details on how we can make this work. Or just ask us anything mobile. Naxtre is a leading mobile app development company. We specialise in apps for iOS and Android, as well as web development. We help startups & enterprises in shaping their ideas into meaningful products. great developer, looking to work further . I gave him my idea and he brought it to life in fine fashion, great to work with and made all the needed changes without hesitation. Great time working with Naxtre for my business needs. I will definitely be using Naxtre again. Great service, honest, trustworthy, efficient, and effective. Naxtre has helped me out with my several website for last 2 years. Great Team, excellent services and always on time. We have worked on plenty of different services and end results were always satisfactory. Looking forward for more work and years together. Highly recommended. keep up the good work! Such a great experience working with Naxtre. People here are very hardworking and are very cooperative. The Naxtre guys are really awesome and they have done a great job. Thank you Nikhil and crew! Highly Recommended! © 2019 Naxtre. All Rights Reserved.